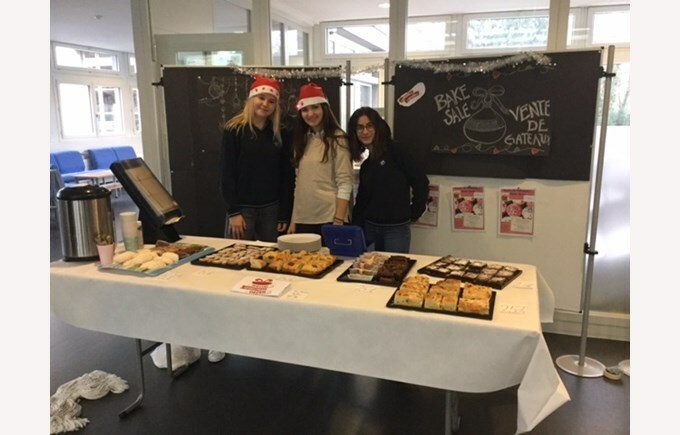 Wednesday, 14th of December, class of 13IB organised a bake sale for the Collège Champittet Foundation. 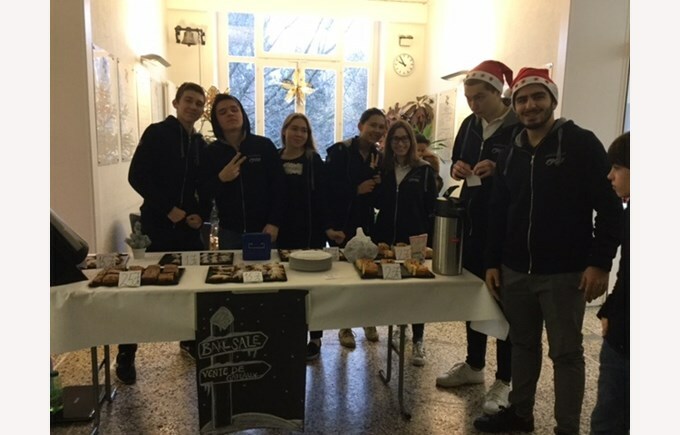 The students were selling chocolate brownies, yogurt cakes, candy canes, festive cookies and hot chocolate. 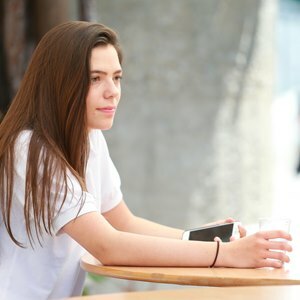 Two tables were put in the hallways, one in the primary building, the second one in the secondary building. 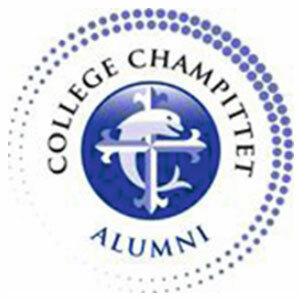 The students earned up to 300 Swiss Francs, which all went to the Collège Champittet Fondation. 13 IB organised the bake sale for one of their many CAS projects.